She is beautiful, adorable and faithful and you want to surprise her with a special gift on Women’s Day. But the question is what can complement her dynamic personality. Surely, you won’t buy an ordinary gift for your special someone. In fact, there is no need to do so when a Sapphire ring can do the job. Sapphire has always been desired by women of all ages. It is a precious stone which is worn by royals and celebrities. The word sapphire comes from a Latin word sapphiru which means blue. It is the birthstone of September. Sapphire symbolises truth, purity and sincerity. Barklyite, Chlorosapphir and Leucosapphire are popular variants of this precious gemstone. It is also the most popular engagement ring stone and a meaningful gift for the occasions like Women’s Day. 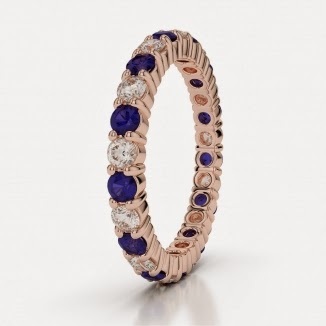 Although Sapphire is available in almost every colour except red but pink and blue are most loved by women, she will surely love the blue sapphire. Pink stands for womanliness and blue symbolises royalty. Other popular colours are white, orange and yellow. Choosing her favorite colour will be the best bet here. Blue sapphire ring can match any style. Finding a trusted jewellery store will be your next step. You can also shop online from the most popular stores like AG & Sons. Here you can find a stunning sapphire ring at reasonable prices. Quality is exceptionally good moreover you can also go for their bespoke jewellery services. AG & Sons offer hundreds of latest designs so you can get your special piece in no time. Just choose the metal colour, size and quality of sapphire and done. You can order sapphire ring that complements your feelings from the comfort of your home within just few mouse clicks. They also offer three stone rings, solitaire rings and heart shaped rings at competitive prices. It is also better to know the exact size while buying ring. Ask her for the same. If it’s a surprise, you can ask her close friends. 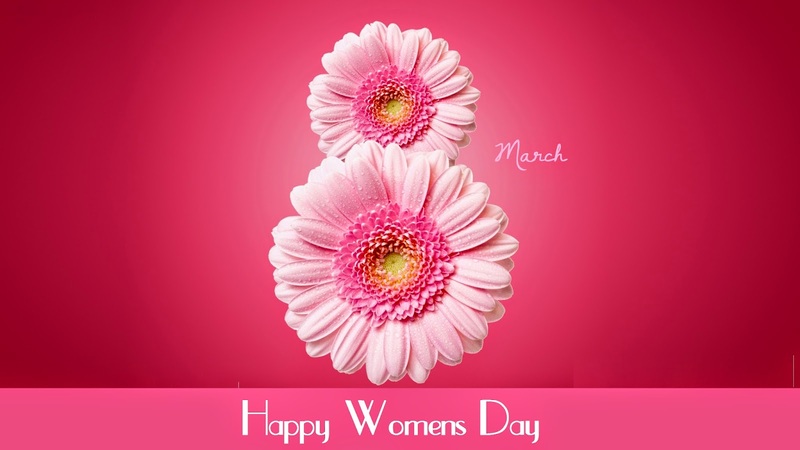 Most of the online stores offer special discounts on occasions like Women’s Day. You can get some discount or may be a special gift on your purchase. Make her feel special on this Women’s Day. Choose the right jewellery from AG & Sons.